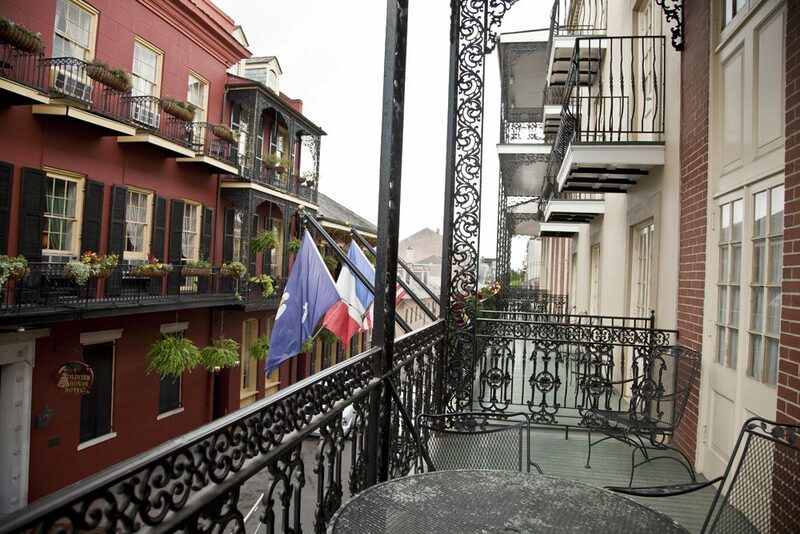 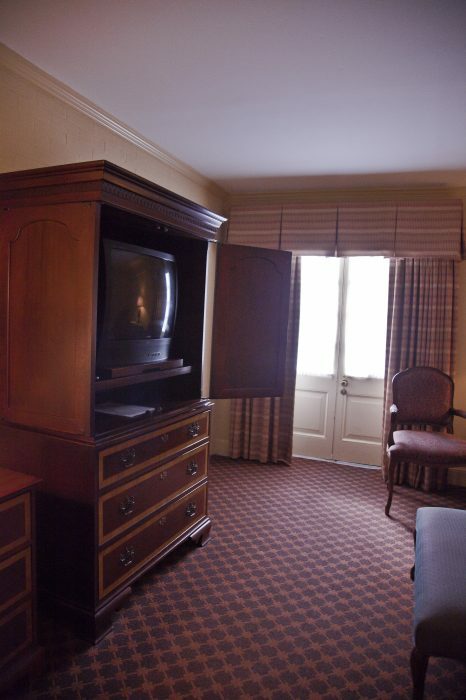 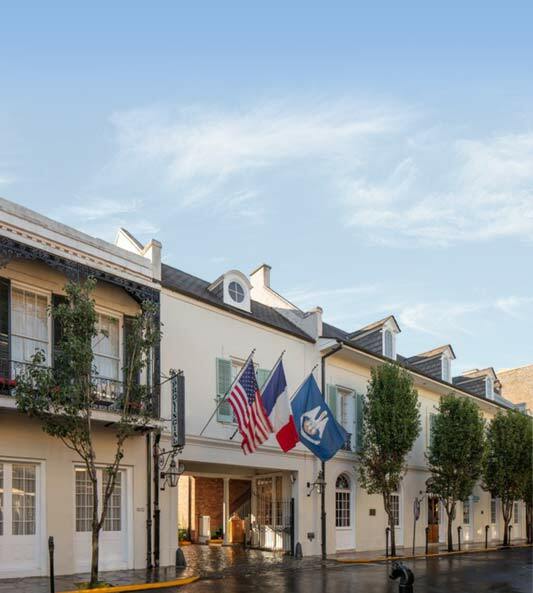 The Hotel St. Marie is located in the heart of the French Quarter. 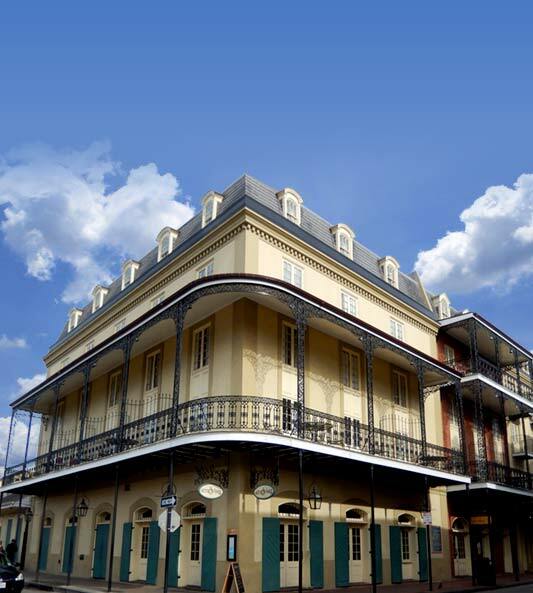 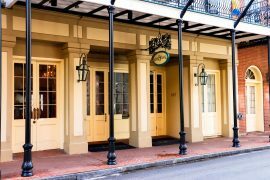 Surrounded by 18th century architecture, the hotel is only half a block from infamous Bourbon Street nightlife. 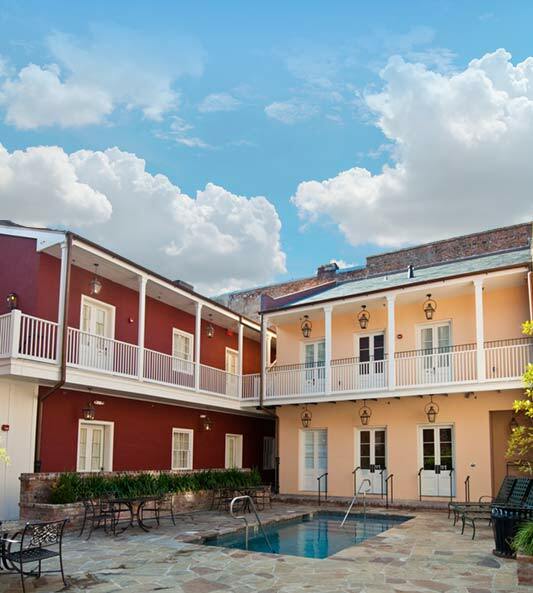 Experience authentic New Orleans grace and charm in lovely guest rooms - most feature balconies overlooking the street or the tropical, private courtyard and pool. The dedicated and friendly staff will ensure you experience all of the best of New Orleans' many sights, sounds and tastes. 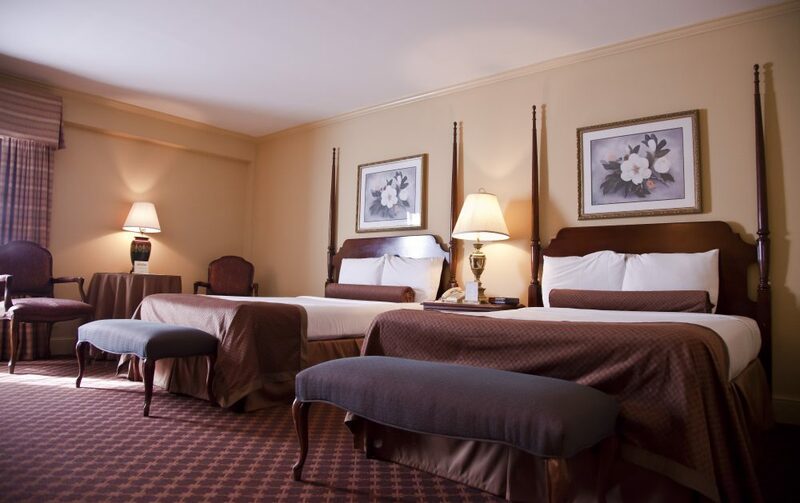 Guest rooms featuring antique reproductions offer an authentic New Orleans atmosphere, while retaining ultimate comfort and modern convenience. 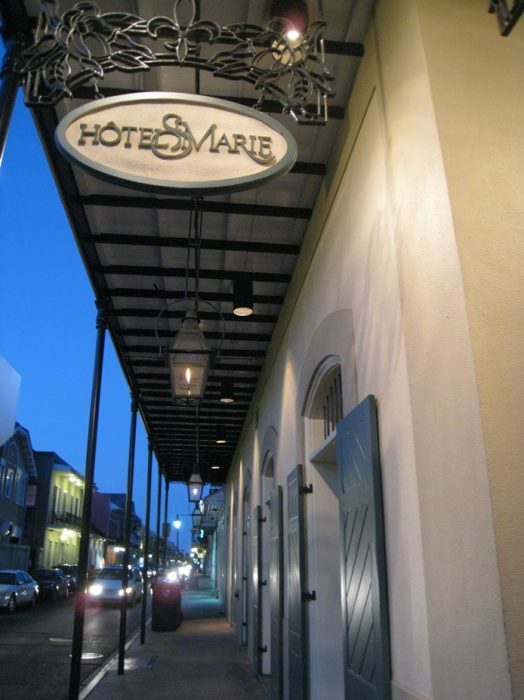 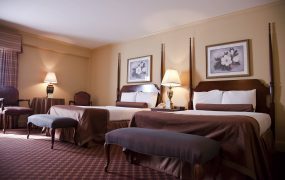 The Hotel St. Marie welcomes tour groups, conventioneers, meetings, family reunions and wedding groups.